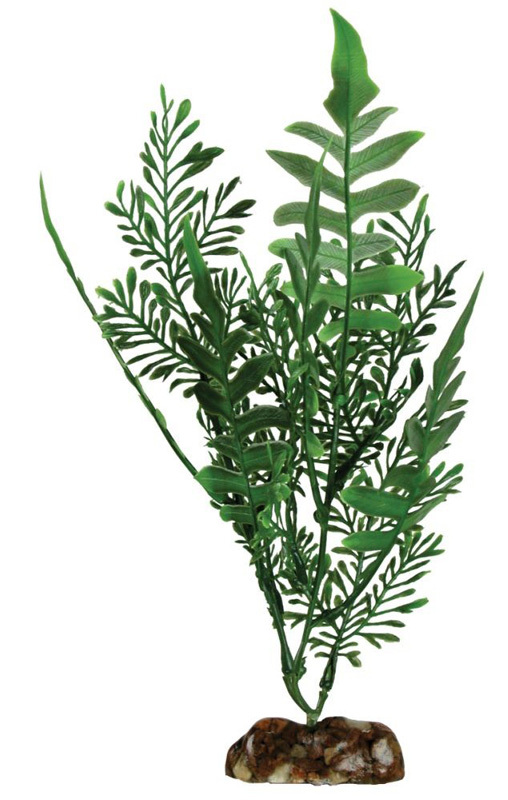 These artificial aquarium plastic and silk plants are the result of much research into unique and hopefully popular aquarium plants as well as careful design. Each plant replicates the color and form of an existing species. 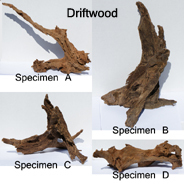 Never has it been so easy to design a fresh or saltwater aquarium with compelling groupings of life like forms. 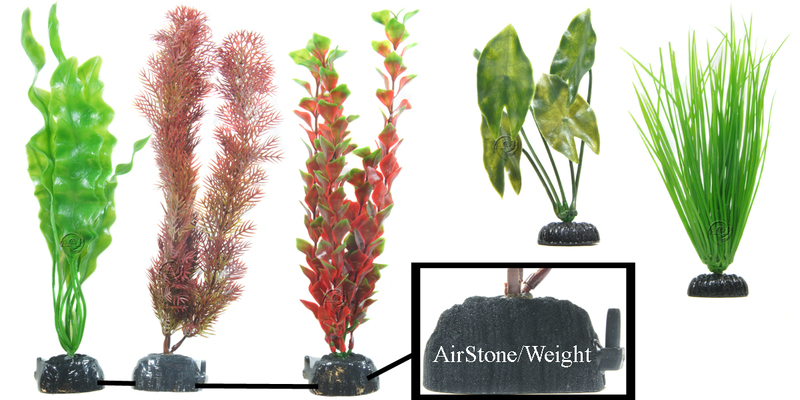 Combine different colors, shapes, and heights of these plastic and silk plant for an incredibly natural aquascape. Save yourself the worry of maintaining real plants that fish like to uproot or eat. 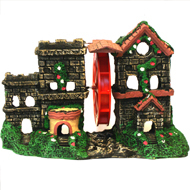 'SunSun Plants', SeaGarden, & Aqueon Plant décor requires no planting and very little maintenance. 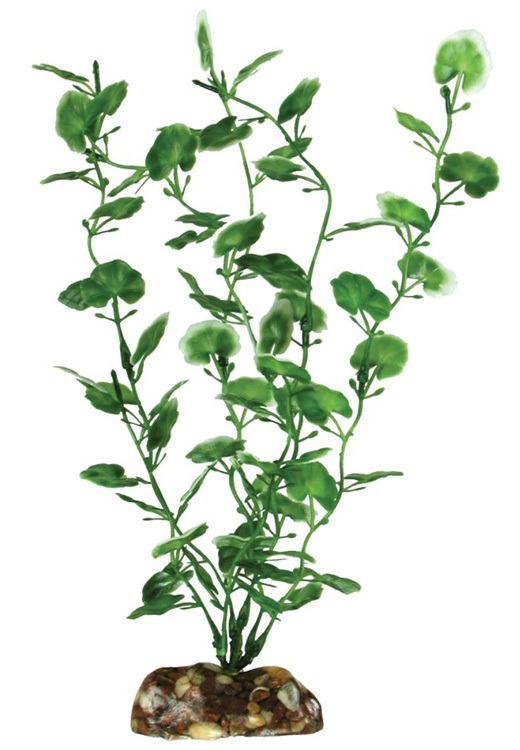 All these artificial plants décor are completely safe for freshwater and saltwater aquariums. Simply rinse décor under warm running water prior to initial installation and for subsequent cleaning. *Plastic, 21 inch long red & green Hygrophila. *Plastic, 21 inch long Hygrophila. *Plastic, 21 inch long ambulia. Weighted bases and built in air diffusers! ATI Hydro Sponge Aquarium Filters for bio and mechanical aquarium filtration.